Wherever you are starting from, moving to a new country or city involves a little bit of preparation. Is ‘Move to Paris’ one of your New Year’s resolutions or lifelong dreams? Make it happen with my easy 10 step guide ! I am a Family Liaison Manager with Le Repertoire de Gaspard but two and a half years ago I jumped on a plane from Perth, Western Australia to build a new life here in France. I found the agency very quickly and slowly everything started to fall in place. This guide will give you my personal insights as well as indicate the support the agency can offer you! Depending on which country you are from will determine the type of visa you need to get. If you are from an EU country you will have a much smoother ride as you already have the eligibility to live and work in France! Luckily I fell into this category having a British passport thanks to my parents (Brexit is another story, we will wait and see what happens). Otherwise, a student visa may be an option for you or perhaps even a working holiday visa. The agency can only hire individuals with the ability to live and work in France so once you have that sorted we can look at various employment options. You are going to need to support yourself when you move to Paris! There are a number of ways to find English speaking jobs. You may not necessarily be able to find exactly what you were doing in your home country, but this is a great opportunity to find something new that you may just fall in love with. When I arrived, I found myself looking at English speaking babysitting opportunities. I interviewed with a couple of agencies but the community feel of Gaspard won me over instantly! I still find myself here almost three years later! Working part-time when I first arrived allowed me to explore this new city, settle in, take French lessons and really get comfortable in this new environment. 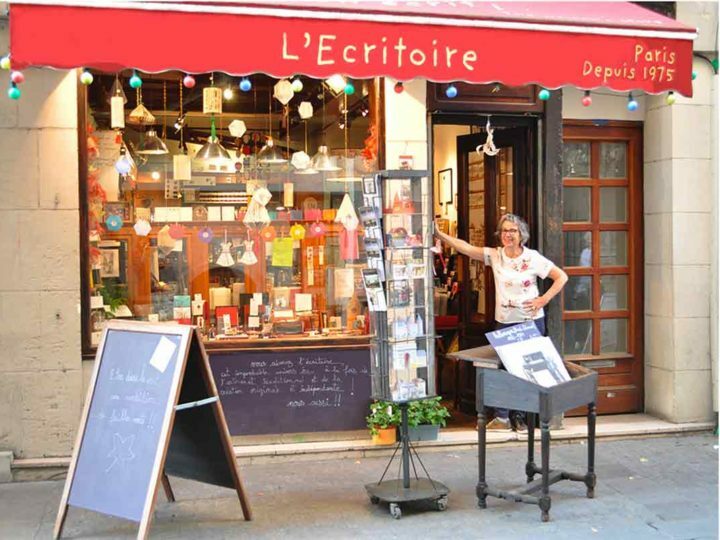 Otherwise, blogger La Vie Locale has some great suggestions about where to look for work. Working with an agency has many benefits and we can offer some great opportunities to both learn and work. Check out our testimonials or FAQ videos to see what we are all about. Wondering how an agency and being an au pair compares? This is for you! 3. Book Your Flight, Train or Bus and MOVE TO PARIS! For those like me coming from Australia, you are going to want to book your flights in advance to take advantage of the cheapest fares. Also note your baggage allowance! Moving to a new country doesn’t happen with carry-on! 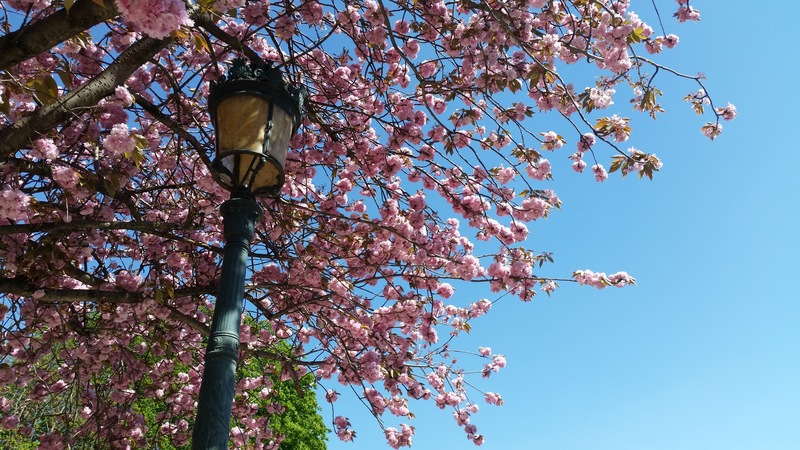 I arrived in May when the cherry blossom trees were a fluffy pink and the weather was starting to warm up. I managed to find some replacement work with Le Repertoire de Gaspard before my permanent family position started in September. The French school year generally starts at the end of August and runs through until the beginning of July so it is best to plan your travel around this period. The CAP Training Programme runs for this full 10-month time-frame and is perfect for those looking for a Gap Year. Do you wish to move to Paris at a different point during the year? We recruit and hire good candidates throughout the year so don’t hesitate to get in touch and see what positions we can offer you. 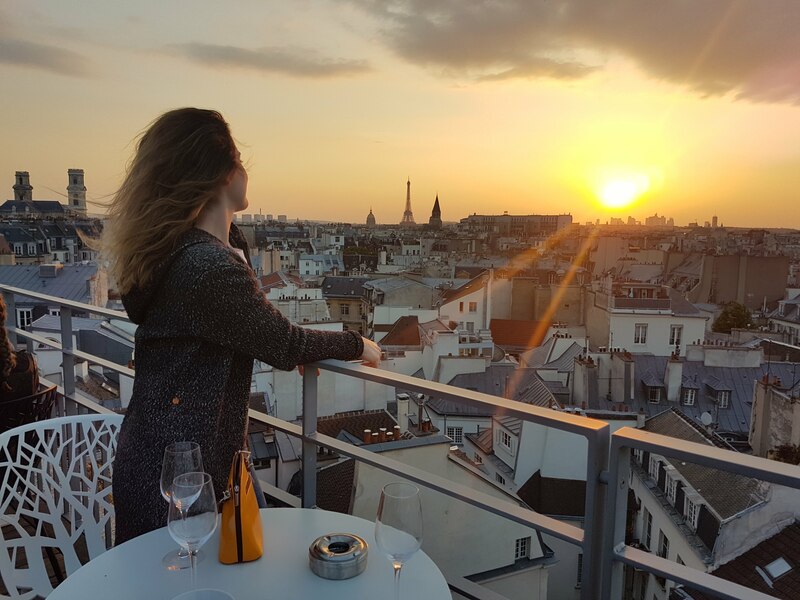 There are many accommodation options in Paris and the agency can point you in the right direction to help find the best option for you. Perhaps you wish to search via websites, Facebook groups or pass by a real estate agent. Or you may prefer the option of a residential hall of which Le Répertoire de Gaspard has a number of partnerships with. For detailed ideas on where to start your search, head to Finding Accommodation. The necessary mode of transport around Paris? The metro, train and bus network. Avoid at all costs: cars and motor-scooters/bikes. I quickly discovered the Velib bike share system as an amazing way to keep fit and get familiar with the streets of Paris (being underground in the metro can be disorientating!)…. just be careful on those roads, Parisian drivers have a bad reputation. Once you start working with the agency, you will be able to purchase your Navigo transport pass and re-charge it on a monthly basis in order to get around. You will be eligible to get 50% of the monthly re-charge fee reimbursed each month within your salary (based on working a full five days per week with the agency). A standard zone 1 to 5 pass will get you around Paris by metro, bus and tram plus all the way to the Roissy or Orly airports. 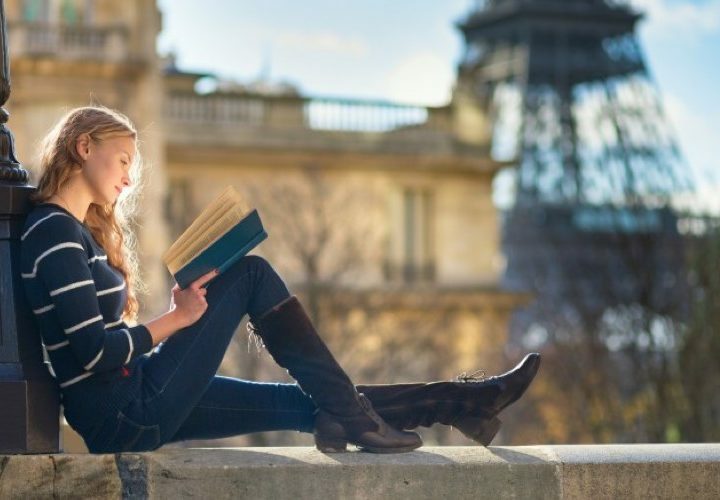 This is something I would recommend you do as soon as you can – moving to Paris is much more fun when you know exactly how many pain au chocolats and baguettes you can indulge in per day, whoops, I mean per WEEK! 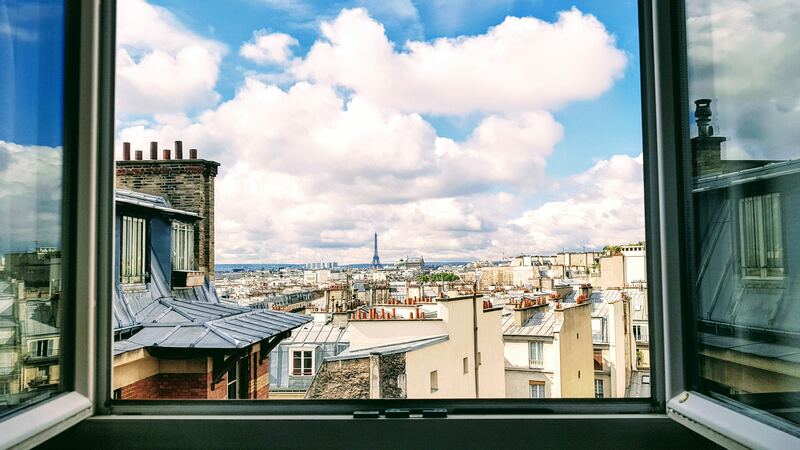 The agency can provide you with an example budget spreadsheet in order to estimate your income and expenditure so that you can save and plan accordingly for your move to Paris. Ensure your current sim card has international roaming configured ready for when you arrive. Once in Paris the agency can provide you with a free pre-paid SIM card which you can use immediately and then top up when the credit runs out. You can of course get your own plan as well which will vary in cost depending on which carrier you choose. For me, Free Mobile was a no-brainer seeing as they offer a 2€ per month plan. It includes 2 hours of calls and unlimited texts to French numbers as well as some calls to international land-lines. The data allowance is VERY small but they have free wi-fi spots all over the city and your phone will automatically connect if you are in one of these zones. Even if you go over your data usage the cost per megabyte is reasonable and I have never paid more than 10€ per month. Le Répertoire de Gaspard has a bank contact not far from the agency on the Champs-Elysées who will be able to set you up with a bank account once you have arrived in Paris. We can also help you with online banking providers too. Once you sign a contract with Le Répertoire de Gaspard we will initiate your application to the French Social Security benefits system. Once you have been working for three months you will be able to complete this application in order to receive your health care card – the Carte Vitale. We can give you all the information and support you need during this process! 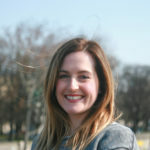 For a more detailed insight check out this blog article by our HR Manager, Virginia. You will be able to sign up to an affordable private health insurance scheme with the agency where each party pays half of the monthly fee. Often you pay for dentist and doctor’s appointments up front and then social security will reimburse you a percentage straight back into your bank account. Your private assurance maladie will then reimburse you the difference (either partially or in full). 11. I said this was a 10 step guide but there is one more important one…. Settle and enjoy! 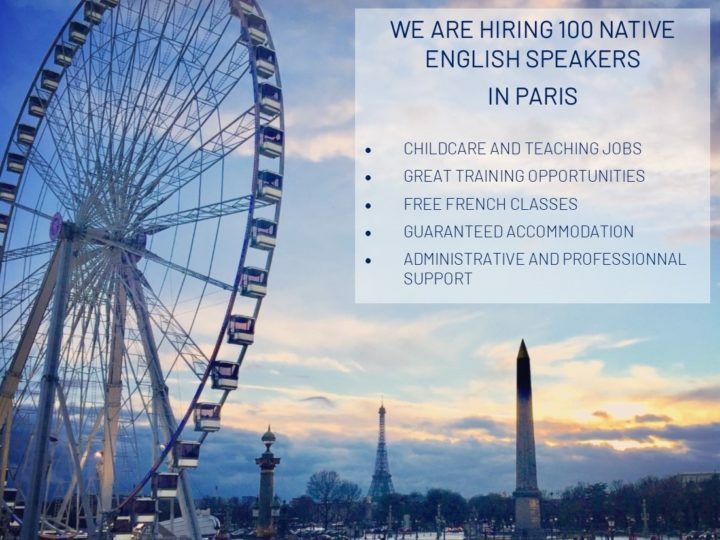 As a company formed of many expatriates, you will find you have an English-speaking support network and community ready to lend you a helping hand if required or provide advice as to how to get the best out of your time with the agency and in Paris. On arrival in Paris, Le Repertoire de Gaspard provides you with in-house training which is an opportunity for you to meet your fellow employees and start building your friendship group. 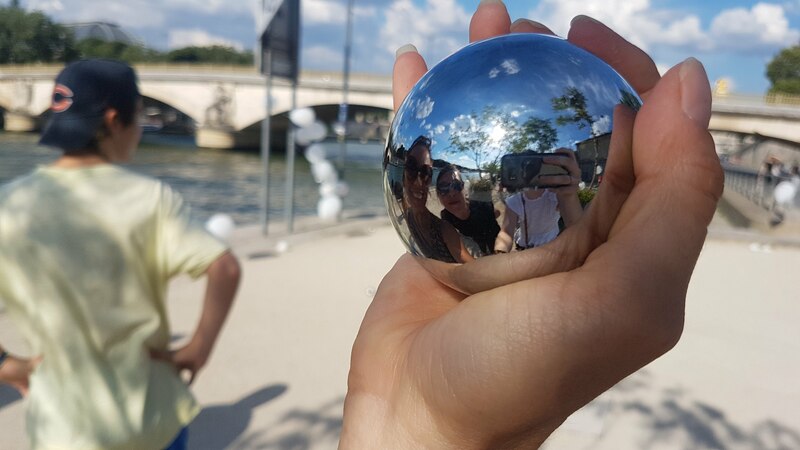 With the agency, you will always have a dedicated team of English speaking staff who can assist you with daily tasks and any problems associated with the (sometimes challenging) French language barrier and administrative system.